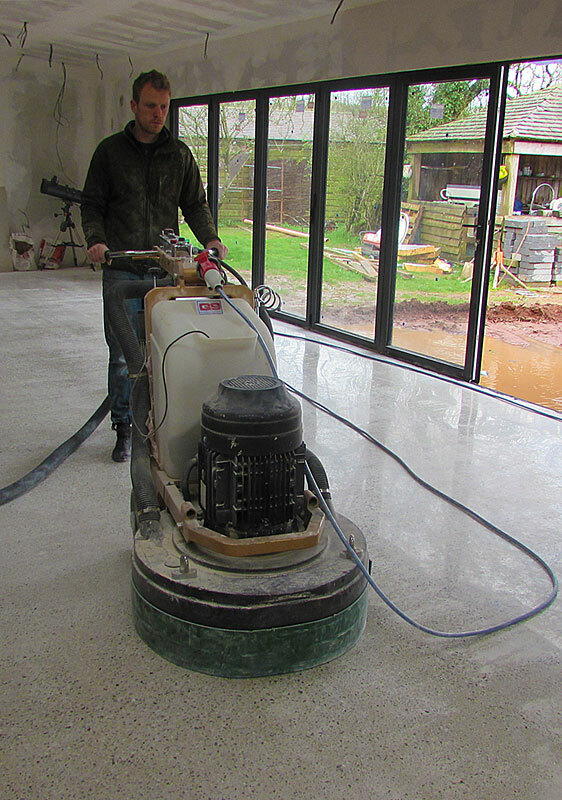 From our base in Tiverton, Devon, we work throughout the U.K. to provide industrial, private and commercial clients with the highest quality floor preparation. 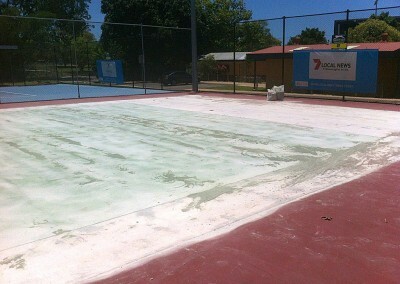 Including: coating removal. 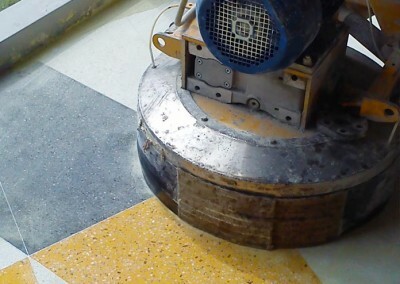 polishing and diamond floor grinding. If you would like more information, please don’t hesitate to contact our experienced team, who will arrange for a free, no obligation quotation. 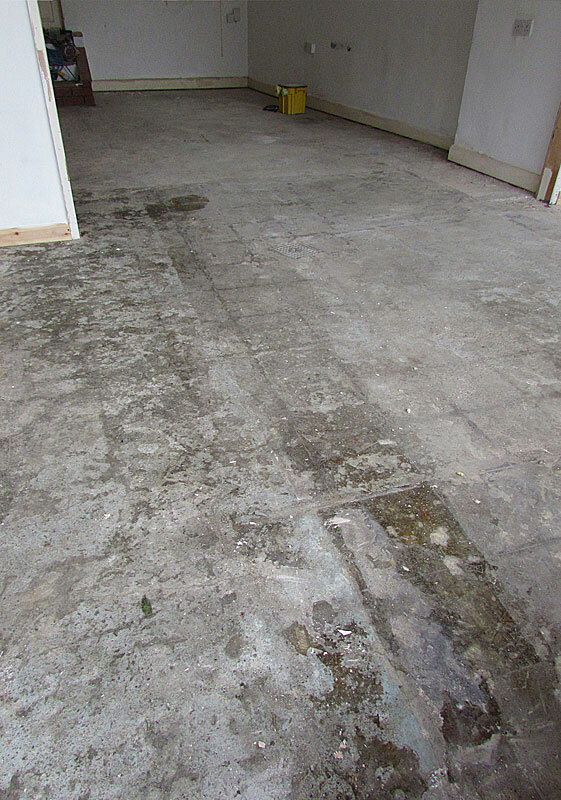 We have recently undertaken projects for clients in Honiton, Exeter, Exmouth, Crediton, Bristol, Bath and Barnstaple. 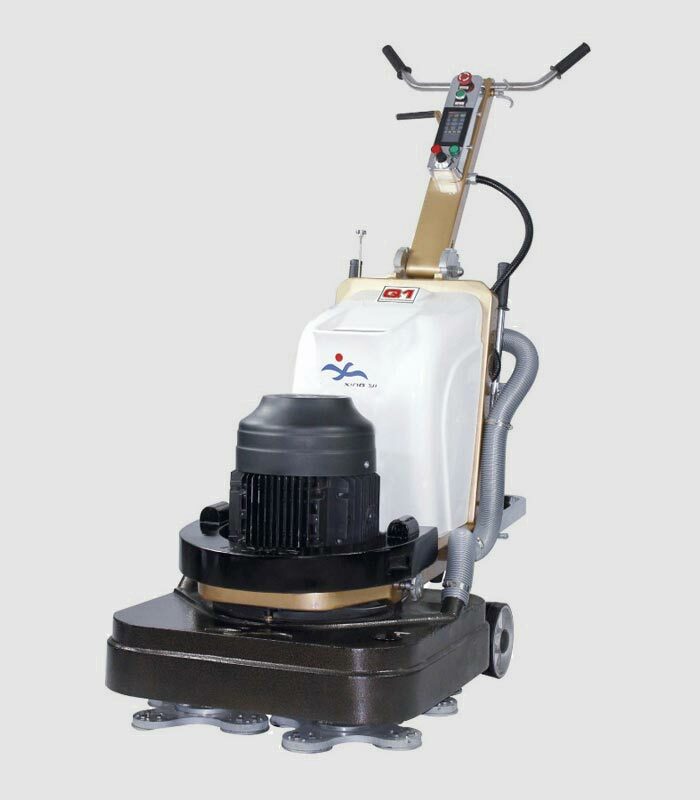 Domestic and Commercial floor polishing carried out to the highest standards. 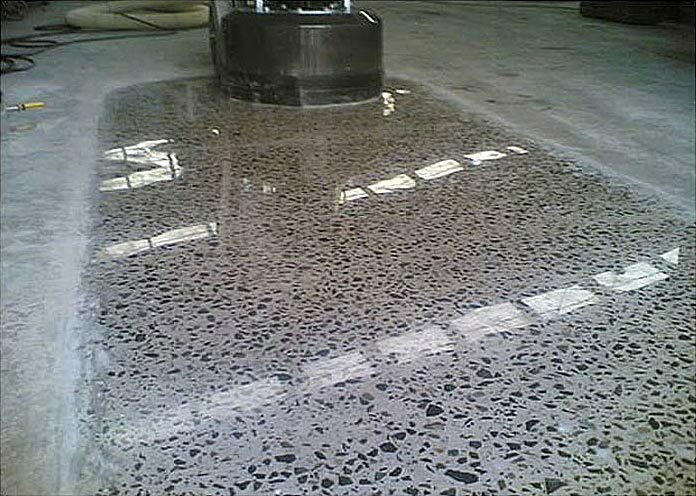 Kitchen floors, Hallways, Utility, Retail spaces and warehouses. 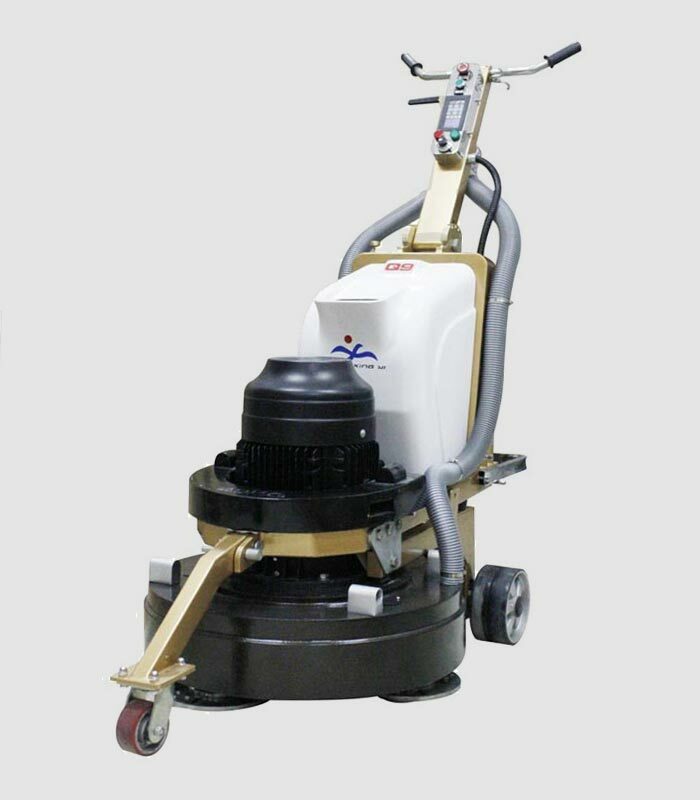 Domestic and Commercial floor grinding carried out to the highest standards. Domestic and Commercial retexturing carried out to the highest standards. 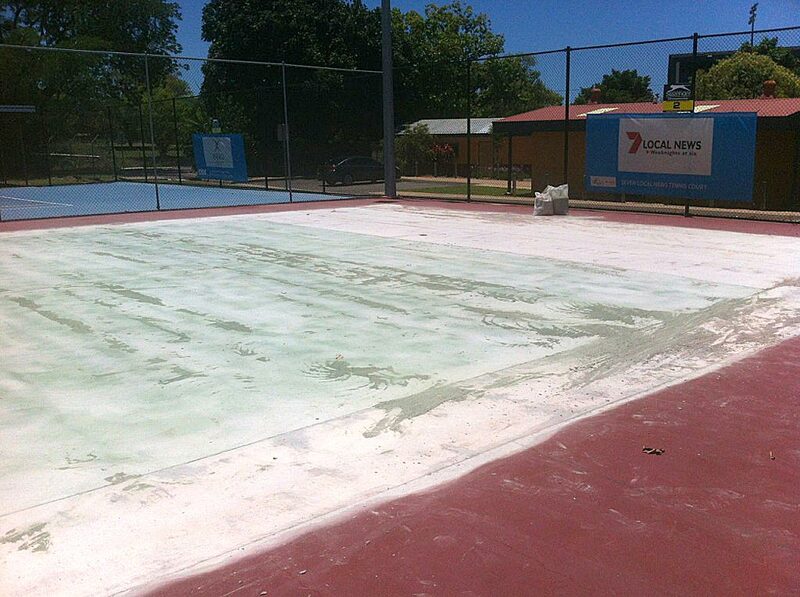 Sports and play areas, driveways, industrial areas and farmyards. 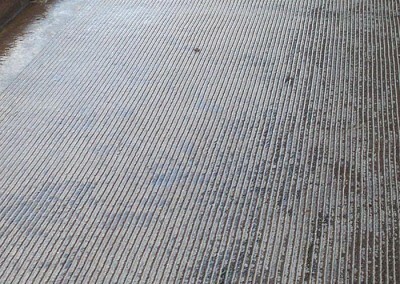 Preparation of floor. 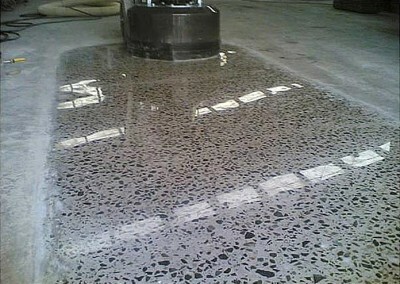 Application of dustproofing sealer. 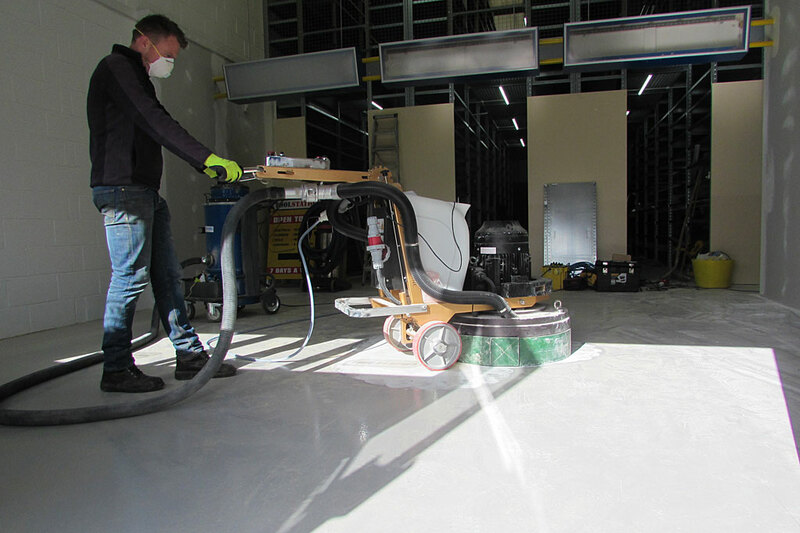 Diamond Floor Grinding – One of the most environmentally friendly and cost effective ways of preparing concrete surfaces. 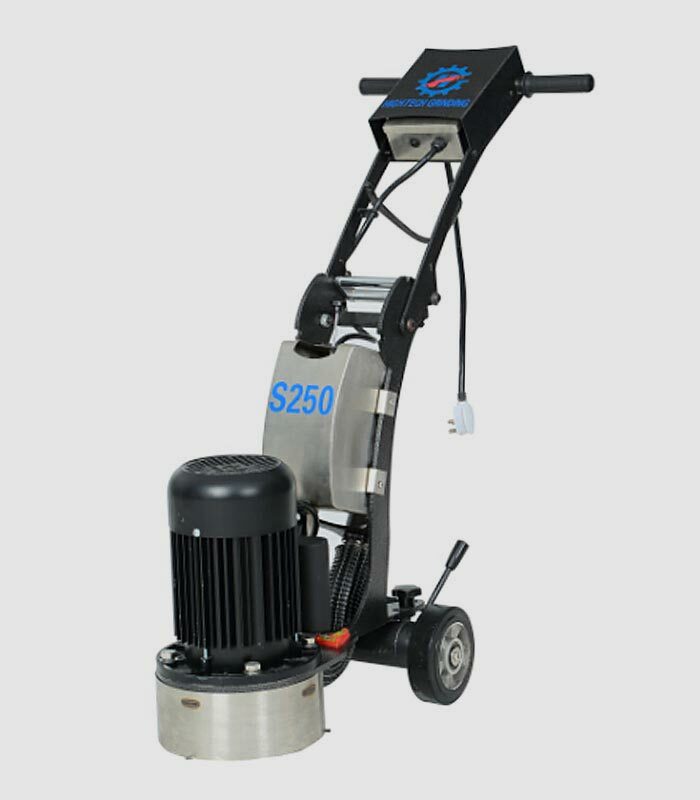 Ideal for the removal of existing floor coatings or the re-levelling of concrete floors, diamond floor grinding is one of our most frequently used services. 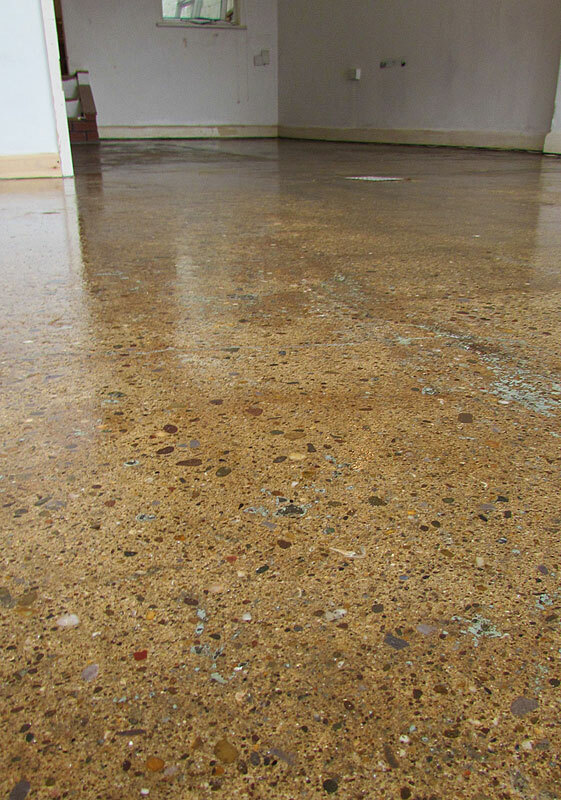 Please contact us now with your flooring request!